The finer details can really excel any wedding, whether it be from simple table decorations to the design of the seating plan. The Wedding Planner has a selection of companies that offer all the little extras that can make your wedding extra special. 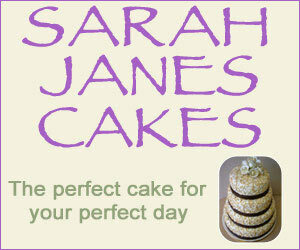 Choose from DIY signs, personalised candles, Photo Booths, Embroidery Services and much more. 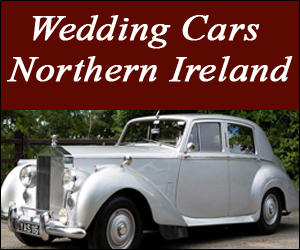 "Misc Wedding starting i - UK Wedding Directory"